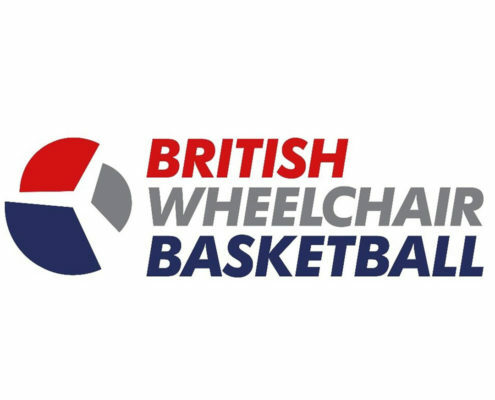 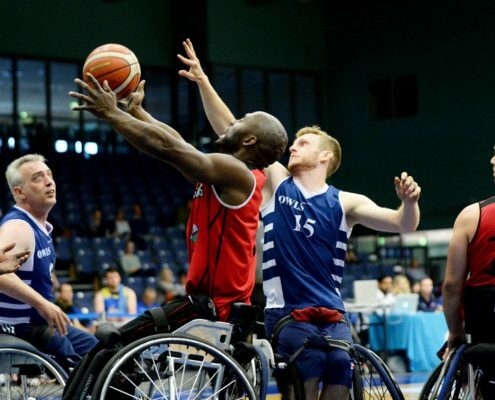 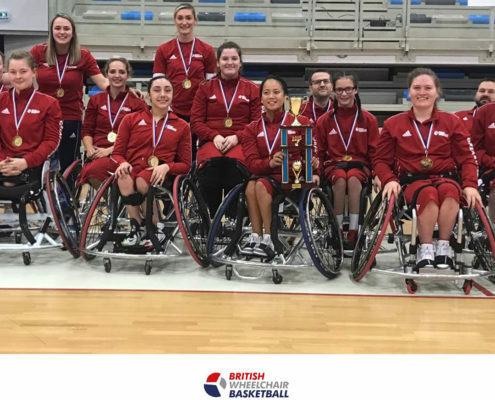 Four clear objectives underpin British Wheelchair Basketball’s decisive new five-year strategy. 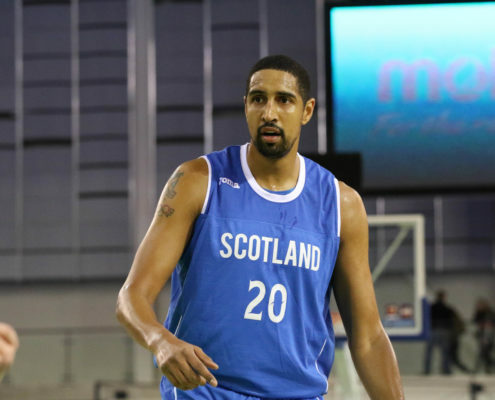 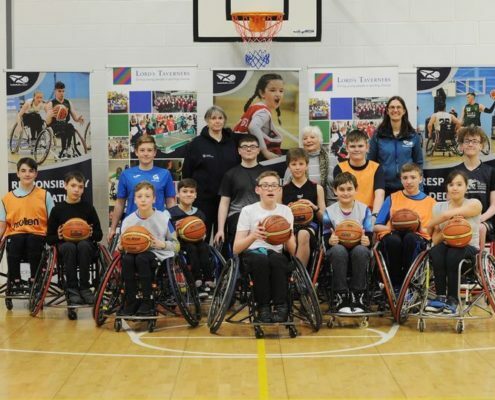 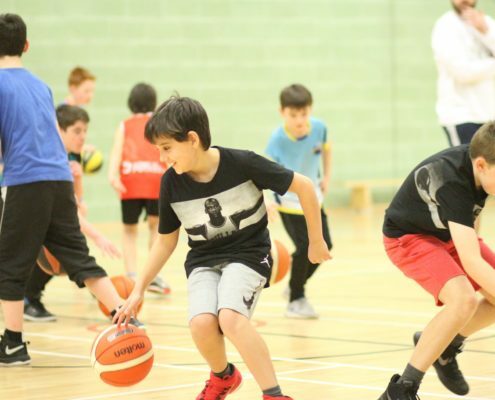 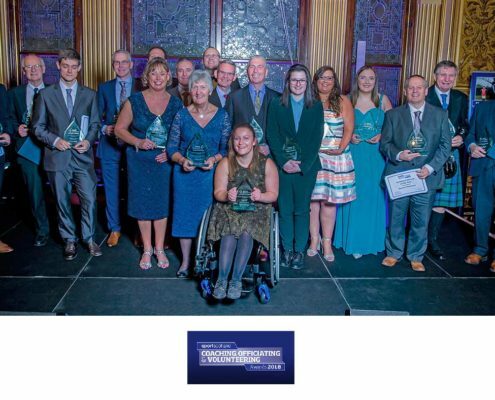 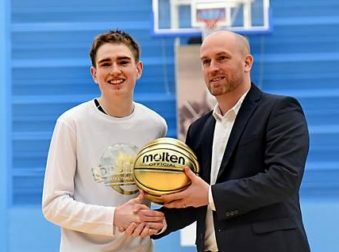 http://basketballscotland.co.uk/wp-content/uploads/2019/03/Competition-National-Champs-2.jpg 2605 3737 basketballscotland http://basketballscotland.co.uk/wp-content/uploads/2016/11/Home-Page-basketballscotland-1Logo.png basketballscotland2019-03-12 07:56:162019-03-12 07:57:14Four clear objectives underpin British Wheelchair Basketball’s decisive new five-year strategy. 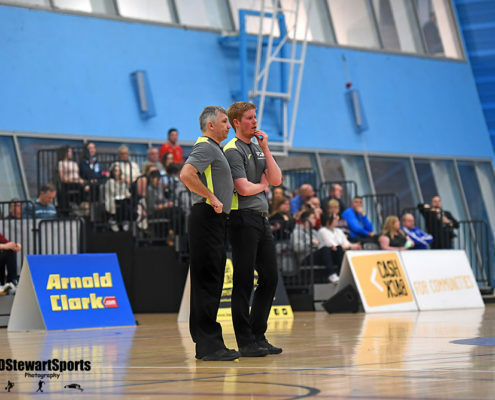 Mid-Season Referee Seminar - NOW Free of Charge hosted in Edinburgh! 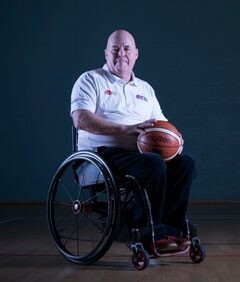 http://basketballscotland.co.uk/wp-content/uploads/2018/05/SC_Refs-18.jpg 668 1000 Graham Shaw http://basketballscotland.co.uk/wp-content/uploads/2016/11/Home-Page-basketballscotland-1Logo.png Graham Shaw2018-12-21 11:50:282018-12-21 15:20:21Mid-Season Referee Seminar - NOW Free of Charge hosted in Edinburgh!